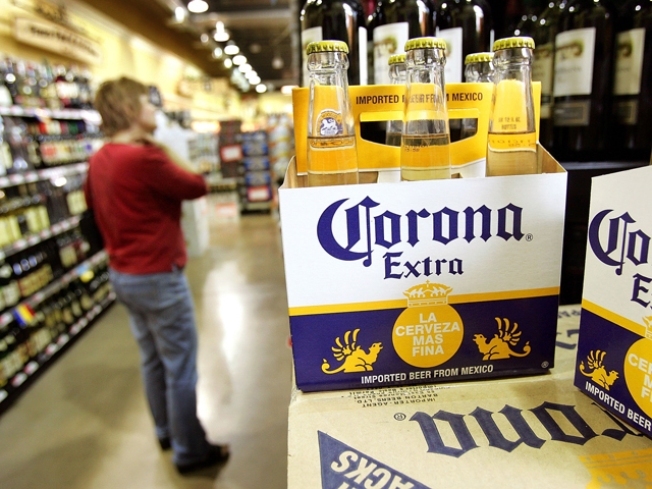 Walgreens wants to start selling beer and wine. Walgreens may not be allowed to sell tobacco in San Francisco but that isn't stopping it from trunk to sell alcohol. The drugstore is trying to convince city officials and police officers that selling beer and wine at just over half of its 64 San Francisco locations is a good idea. But neighborhood groups, especially in high crime areas, will probably have a different opinion. San Francisco has been working to cut down the number of places that sell alcohol in the City and the move would seem odd coming on the heels of the recent drugstore tobacco ban. Walgreens took the City to court over the tobacco ban and there are certainly some in city hall who remember that. Before any Walgreens could begin selling liquor, the company would have to go through the licensing process.